The Schola Cantorum Sancti Pauli is unique as a school for Renaissance and Baroque polyphony in Greece. 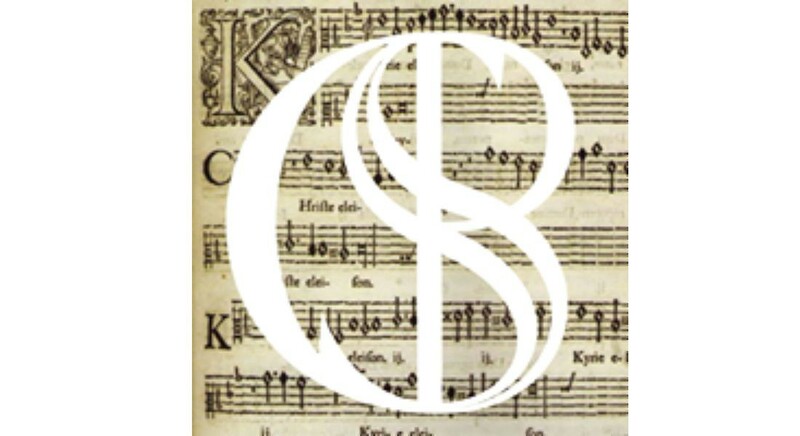 Founded by its current director Iason Marmaras in 2016, it works closely with the Centre for Early Music of the Athens Conservatoire and St. Paul’s to provide its Scholares with a high-level education in the singing of polyphony through monthly lectures, rehearsals and performances. At the core of the Schola’s Programme stands its collaboration with St. Paul’s and the monthly Renaissance Choral Evensong services they jointly organise. 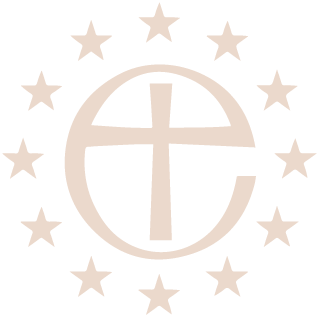 These services, while providing the Scholares with the liturgical context vital to the comprehension and performance of the liturgical music that is the object of their study, offers the city of Athens a service the likes of which, in content and in level of musicianship, are seldom seen outside the great Anglican Cathedrals across the globe. Please see www.scholacantorum.gr for more information.